Sharjah Ladies Club is one of the government organizations of the Supreme Council for Family Affairs, run under the patronage of Her Highness Sheikha Jawaher bint Mohammed AlQasimi, Wife of His Highness the Ruler of Sharjah and Chairperson of Supreme Council for Family Affairs. Since its establishment in 1982, the club has been dedicated to provide leisurely and educational facilities and activities to the privileged women and children. The club also organizes a host of events and activities to promote issues relating to society, art and health, in addition to charity events, bazaars, exhibitions, marathons, seminars and forums of all sorts. The club has undergone dramatic transformations that entitled it to become one of the most unique recreational clubs in the United Arab Emirates. In addition to providing excellent customer service, the club is equipped with a wide range of facilities, due to which it has earned a deserving reputation in the Middle East. ها هي أحدث إنجازات فريق عملنا! 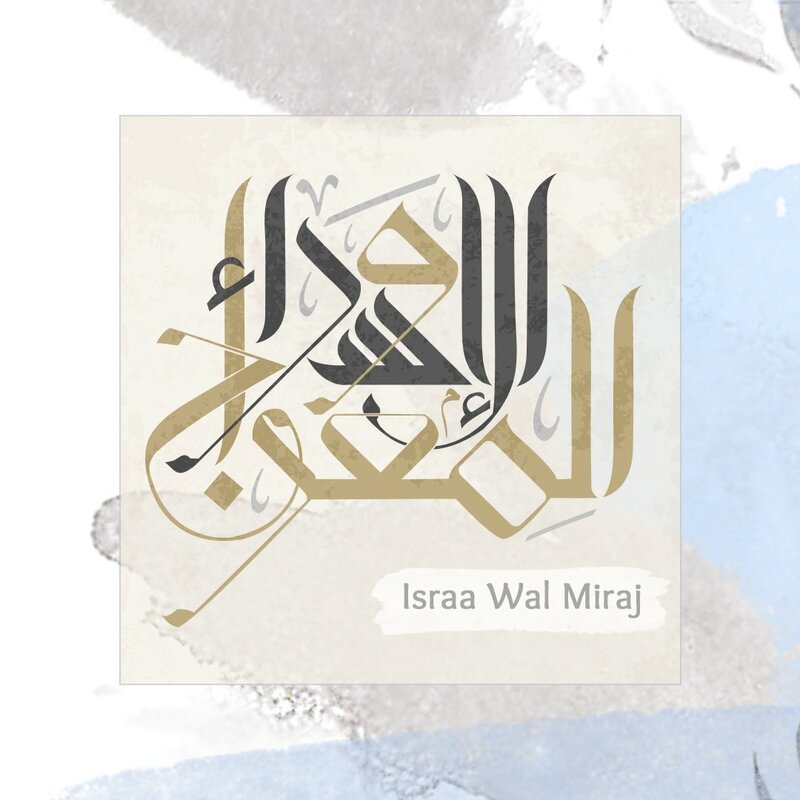 نبارك لطهاتنا على فوزهم بجائزة الإكسبو #للطهي في الشارقة 2019! Here's out latest addition to our achievements! 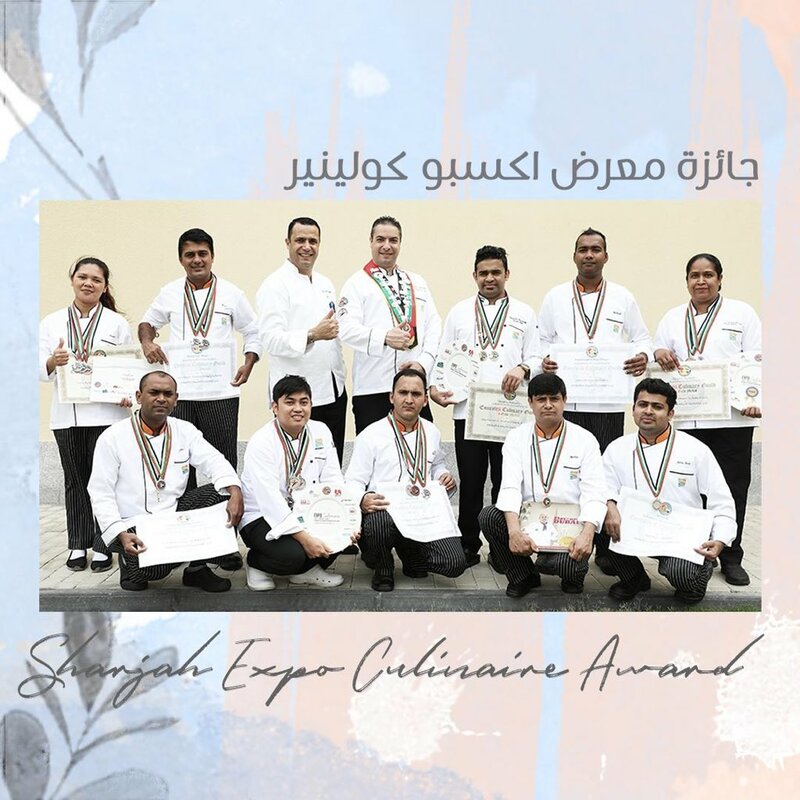 #Congratulations to our chefs for winning in the Sharjah Expo Culinaire 2019! من احتفالات مركز وحضانة بساتين وبرنامج المواهب الصغيرة بيوم الأم! From our celebrations at Basateen Preschool Center and Collage Talent Center’s Tiny Talent program in the occasion of Mother’s Day. Happy Mother's Day to all the Moms in the world. Mention a woman who you think of as a super Mom.